Note: Before going to read the remaining post, get an idea about best DIY home remedies for Dry Scalp Treatment. Follow these home methods to keep your scalp well moisturized and nourished that results in healthy scalp and hair. When you are in parties, meetings, public places, you’re scalp starts itching due to some inflammatory reaction underneath the hair on our head. Then you have to scratch your scalp to reduce your stress levels and all this will spoil other impression on you. It is caused due to skin dryness, skin diseases, fungal or bacterial infections, inflammatory disorders, obesity or sunburn, etc. Olive oil is the best oil that helps to clear all these problems with its amazing properties and makes your hair itchy-less and healthy. 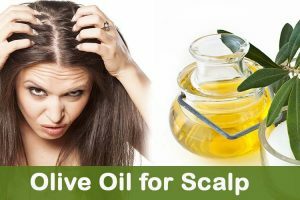 This is all about Olive Oil for Scalp. Have you tried any other methods of olive oil in treating scalp and hair problems? Then share your experience with us. 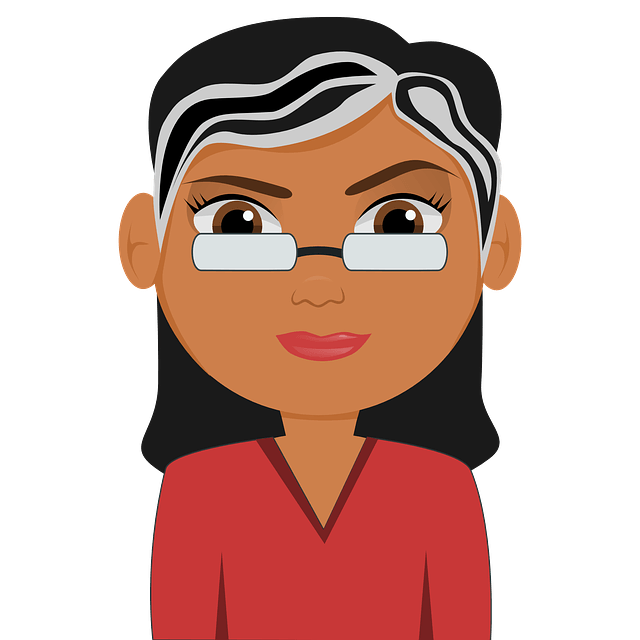 I Had been searching for dandruff treatment and you gave such good tips on this topic. Thanks for this. Help me my hair is getting thinner from top. Please tell me how can I regrow hair back on the top as I used to have4 years back… Deep trouble please help!!! HI , here olive oil means can we use extra virgin olive oil for hair or have to use normal olive oil. Yes, you can use olive oil to tame your frizzy curls. You should use extra virgin olive oil. You can apply olive oil daily. Yes, you can use olive oil to moisture and nourish the scalp. apply oilve oil when hair dry on wet? can do it every night? My hair loss a lot.